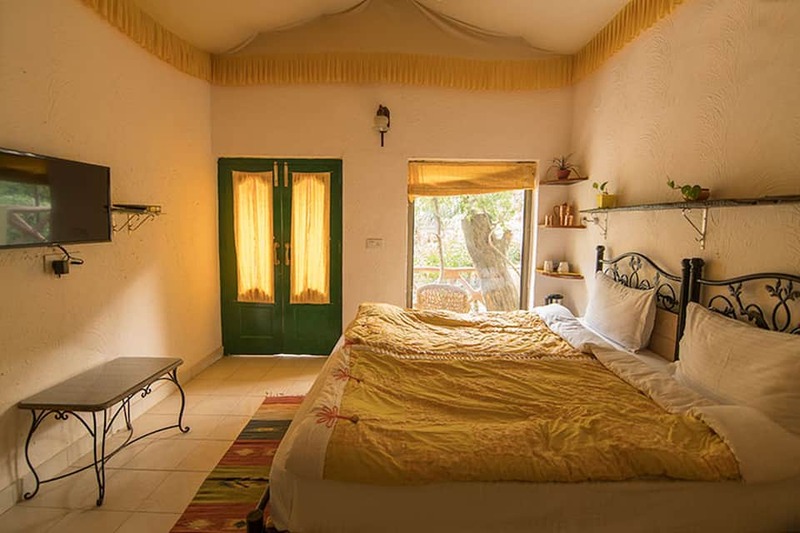 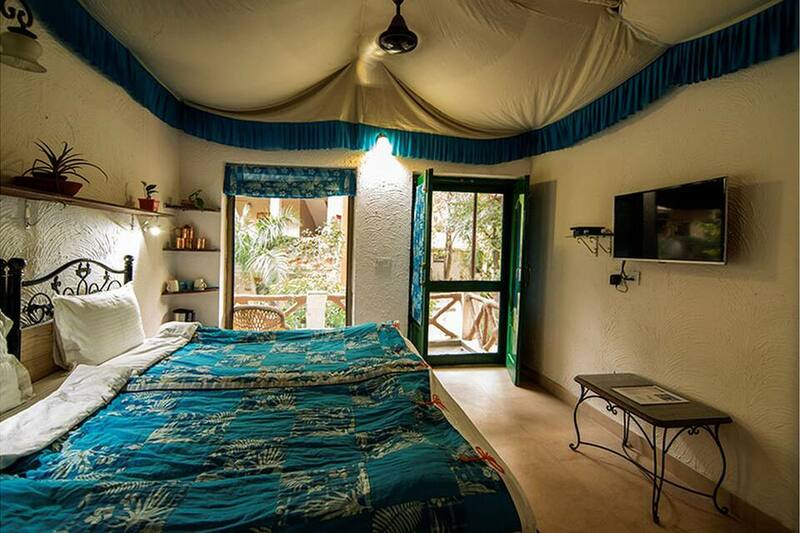 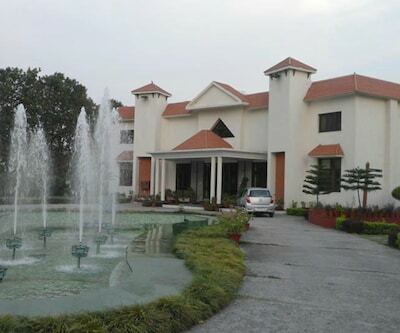 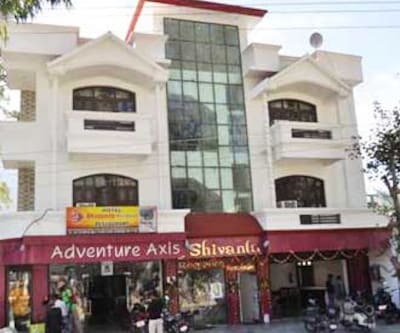 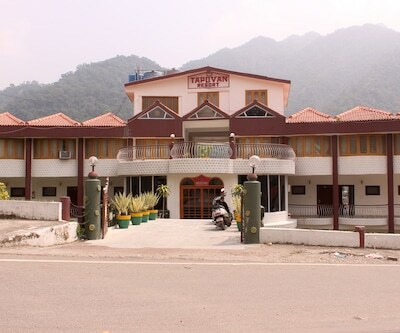 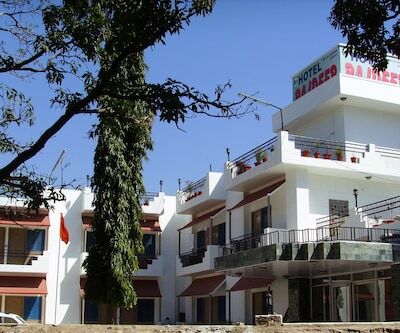 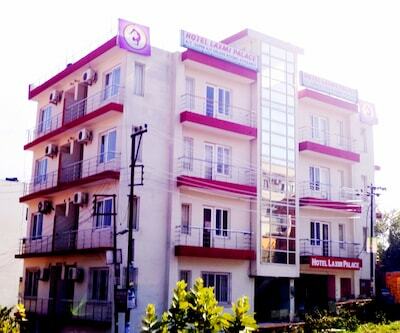 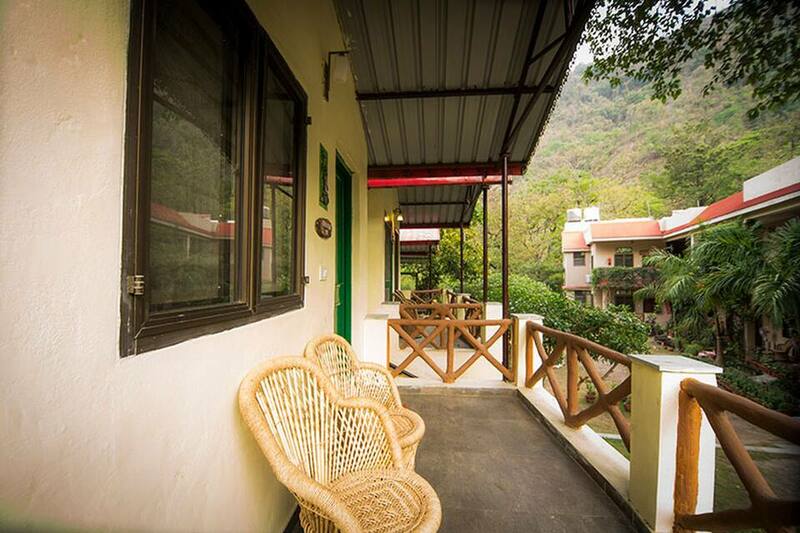 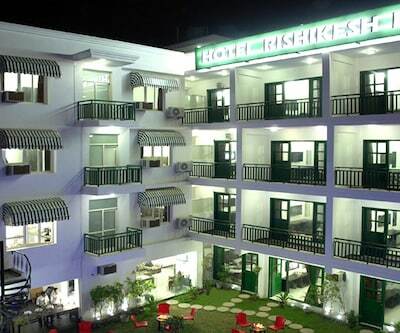 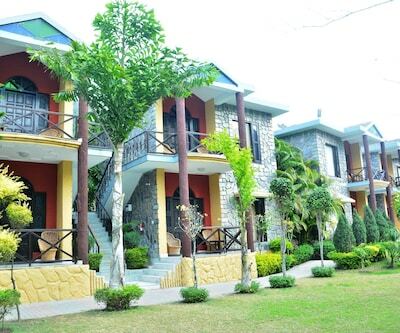 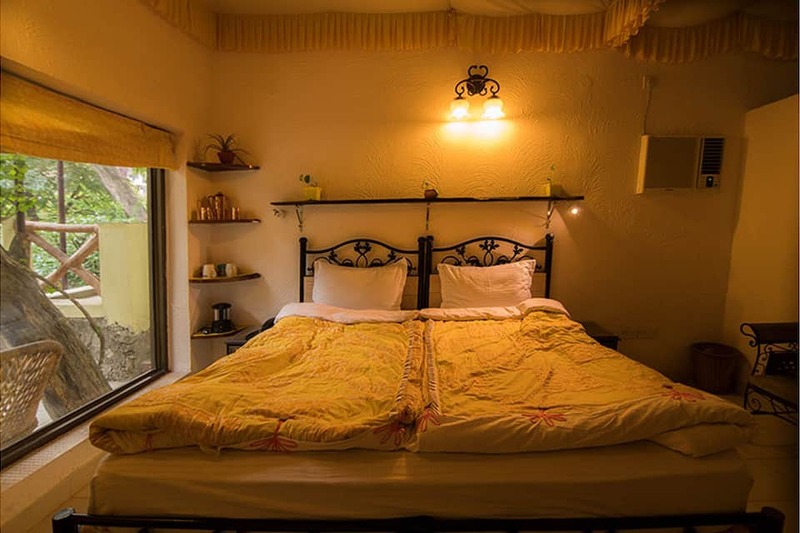 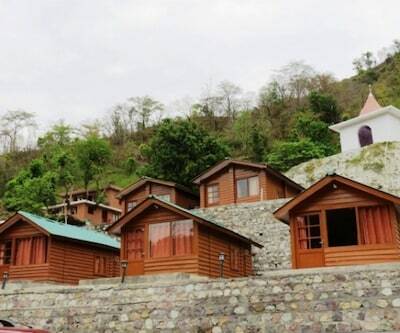 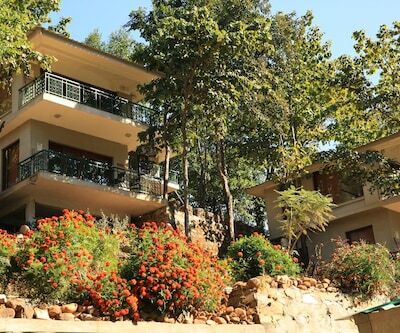 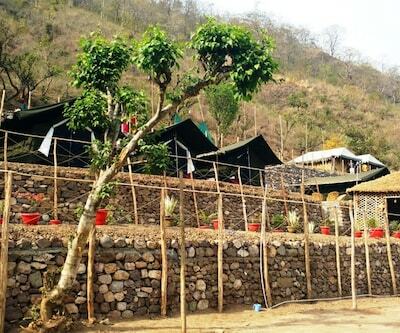 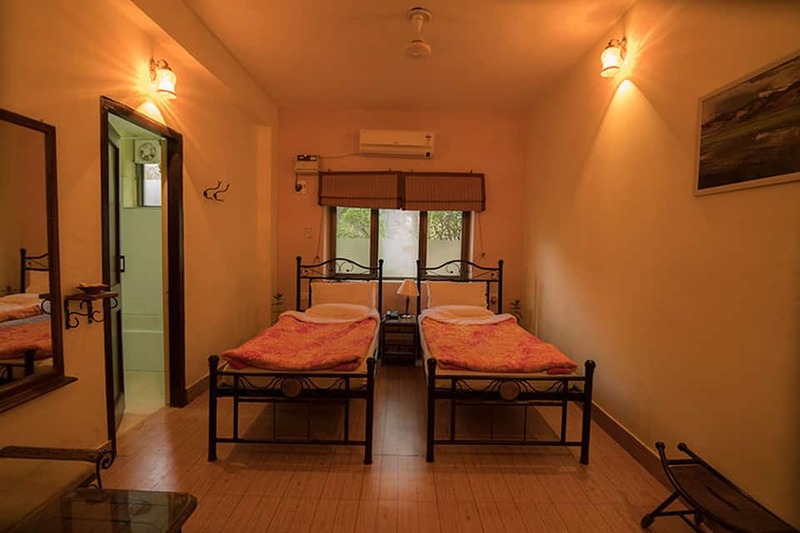 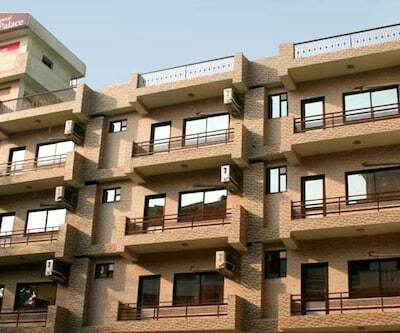 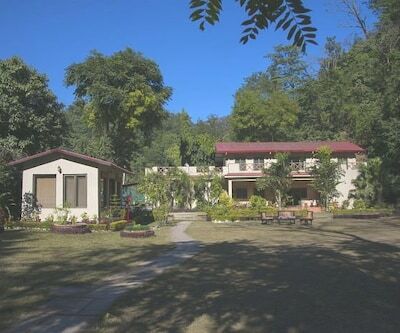 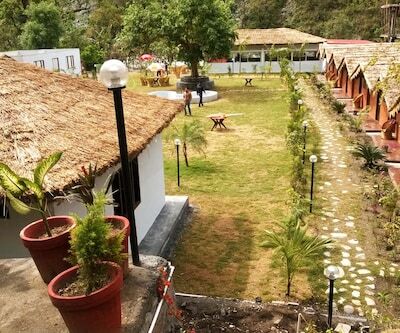 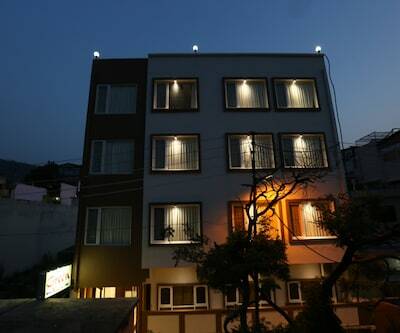 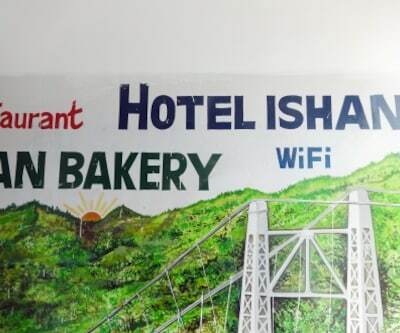 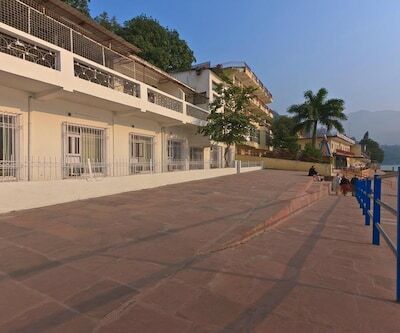 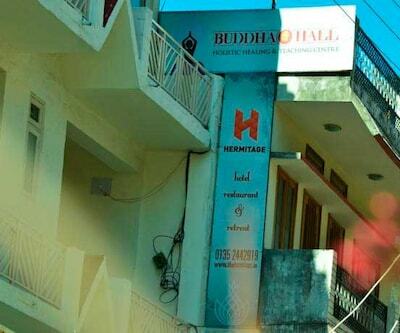 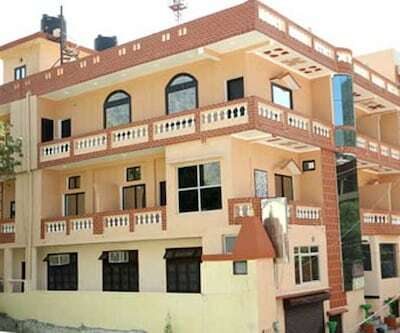 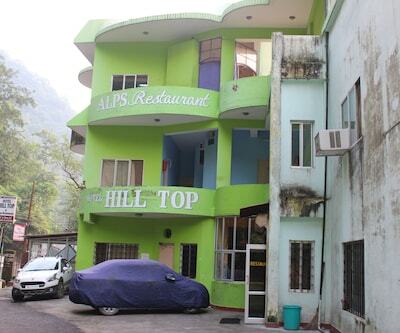 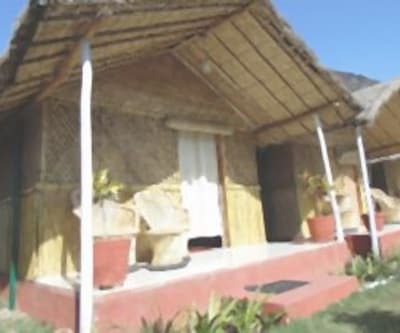 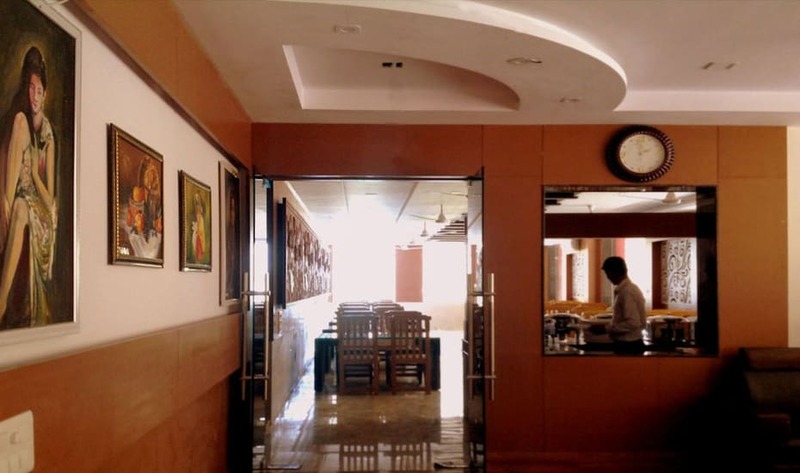 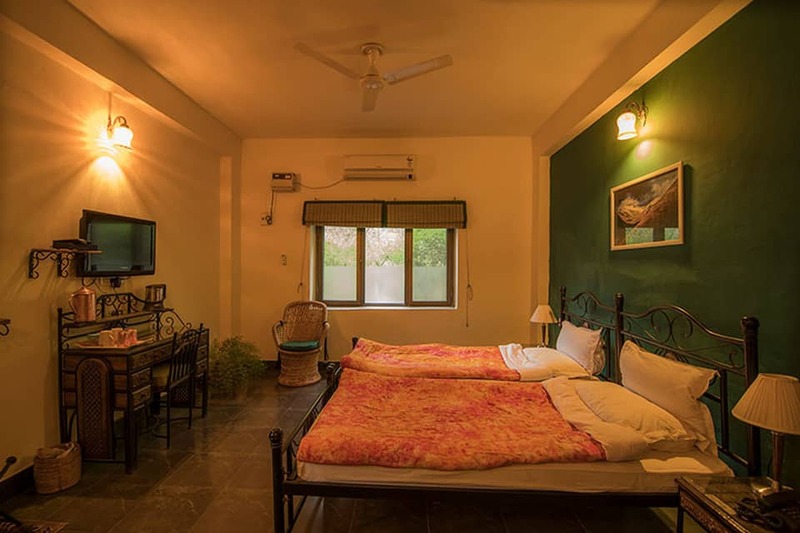 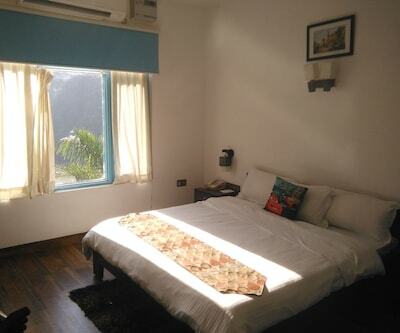 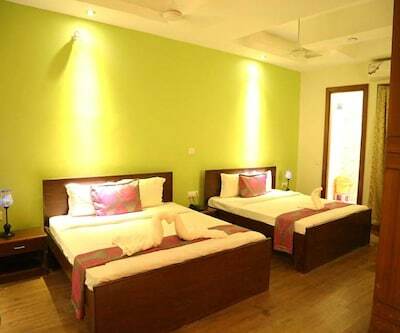 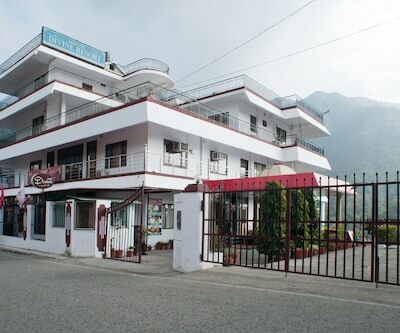 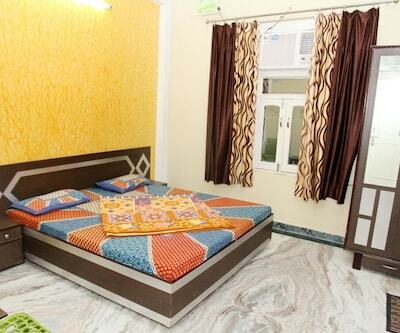 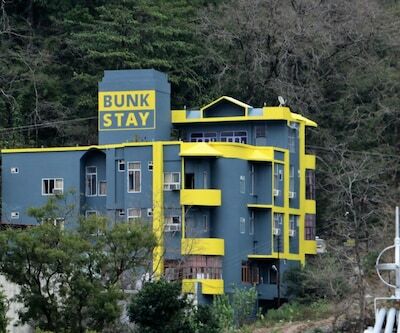 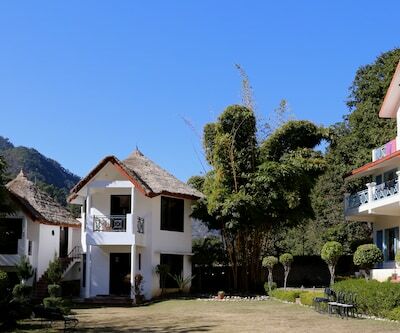 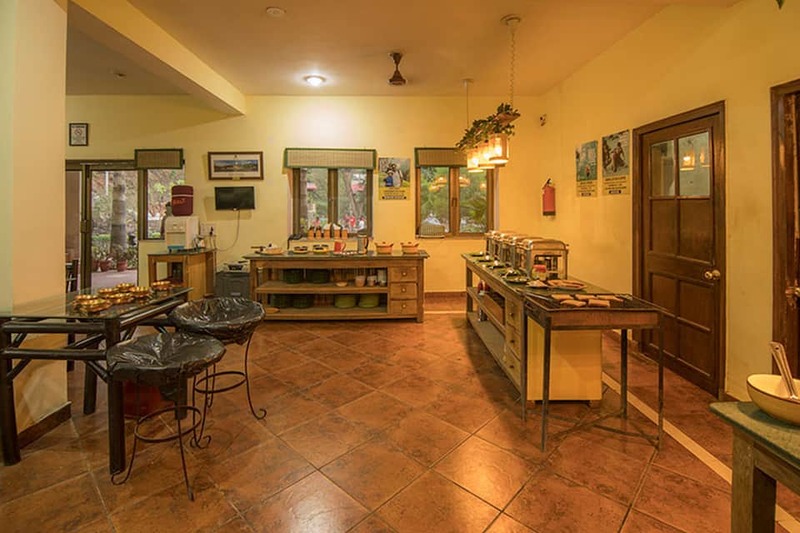 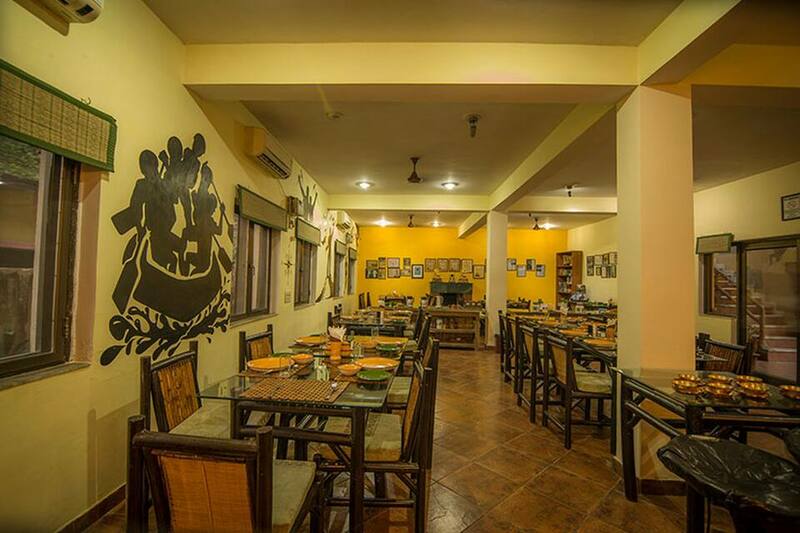 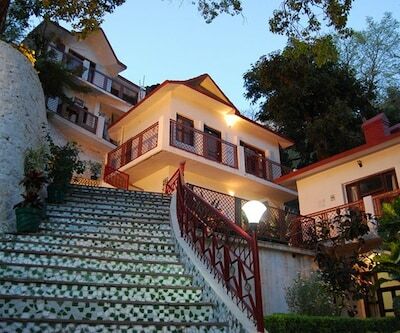 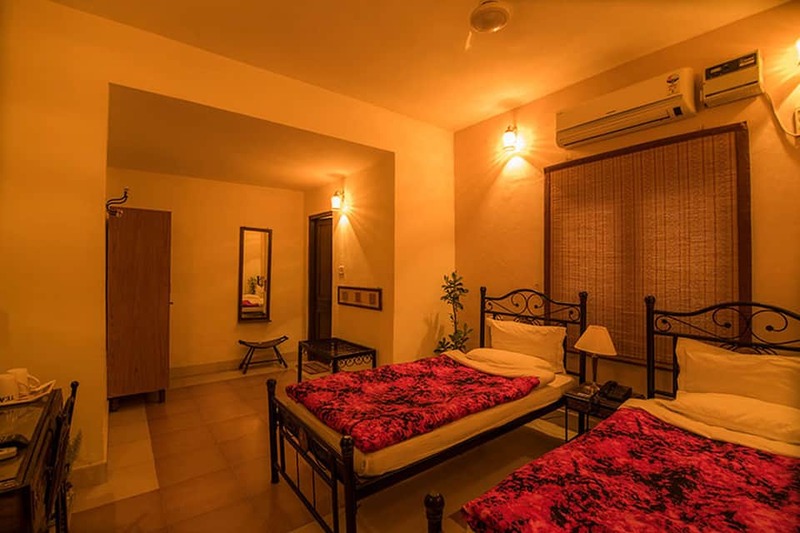 Surrounded by lush green lawns and landscaped gardens, Bulls Retreat is a budget accommodation in Rishikesh, offering Wi-Fi access and breakfast service at a surcharge to its patrons. 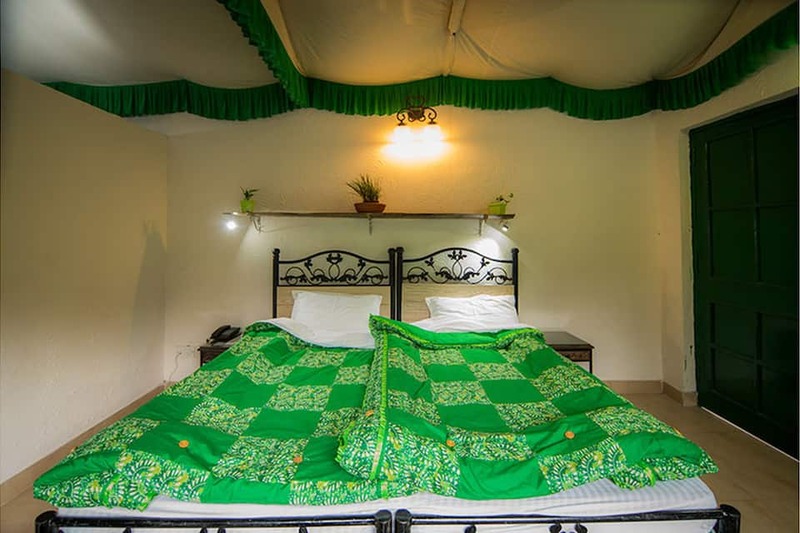 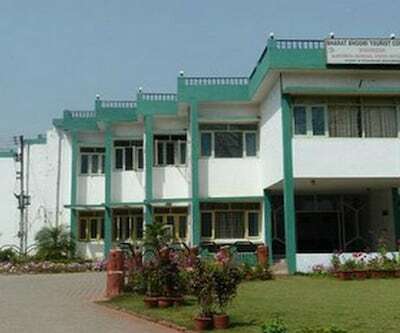 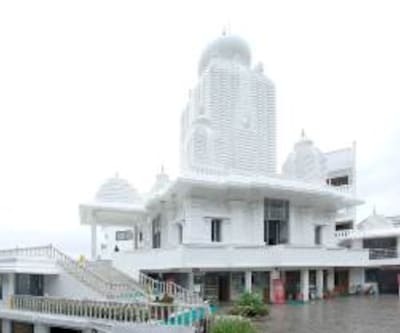 The Maan Jainta Puri Mandir is a known local tourist spot and landmark, located 0.5 km from the premises.Guests are offered accommodation in 15 well-kept and spacious rooms. 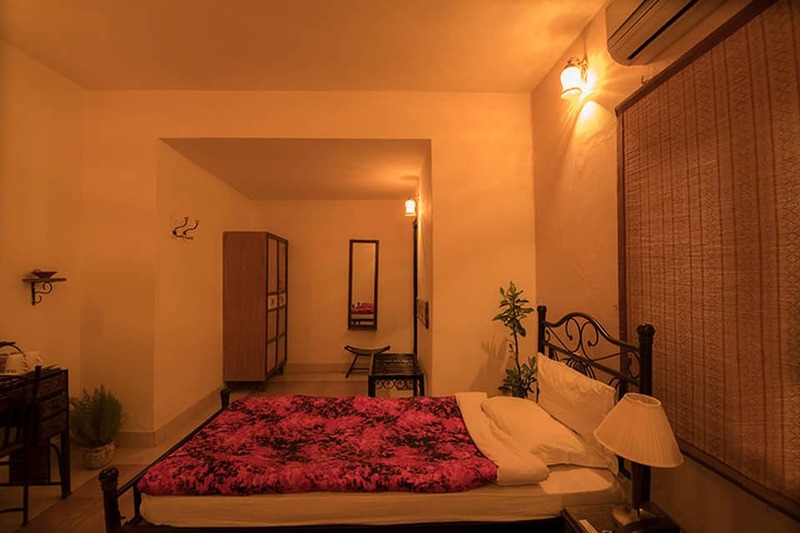 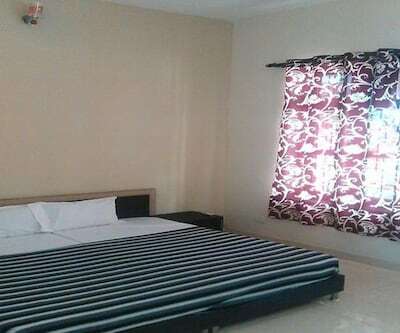 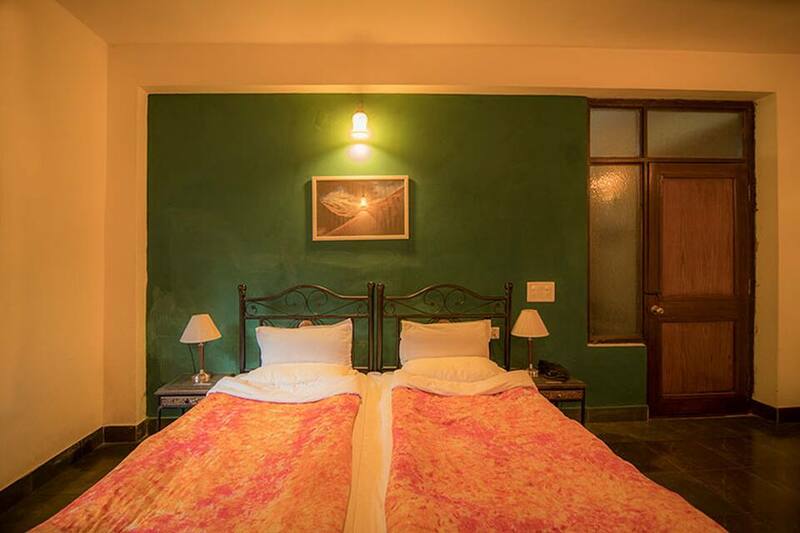 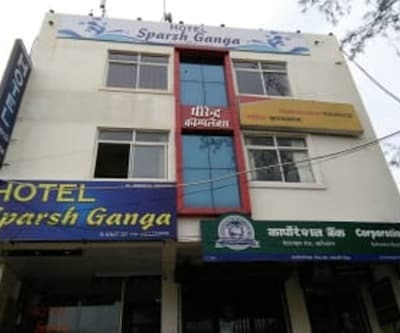 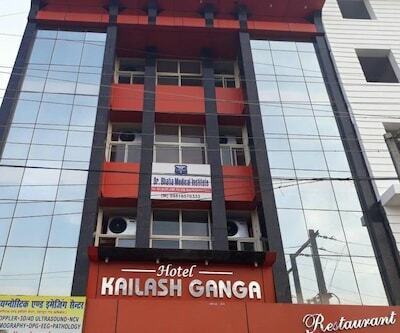 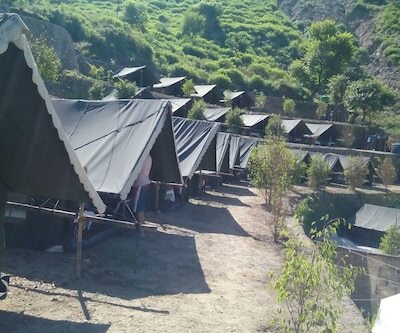 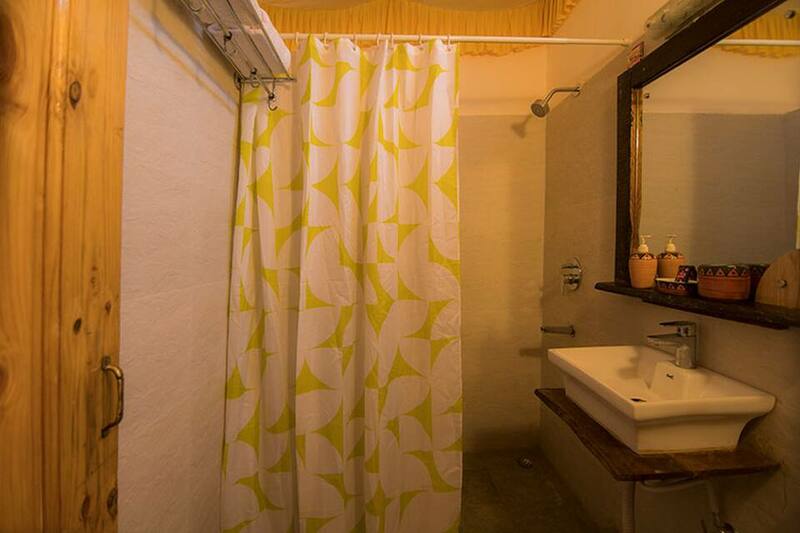 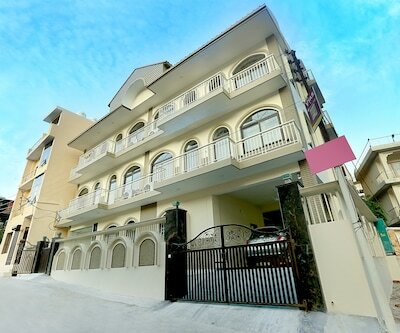 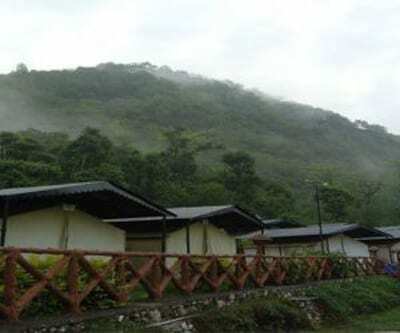 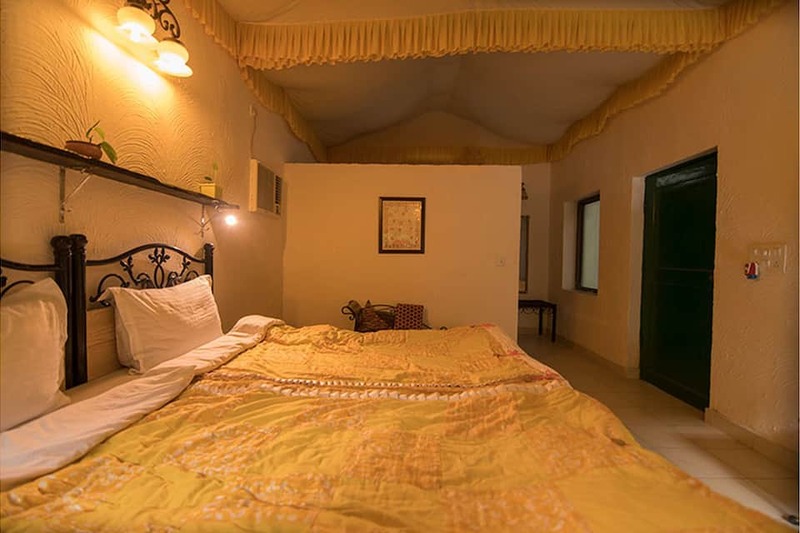 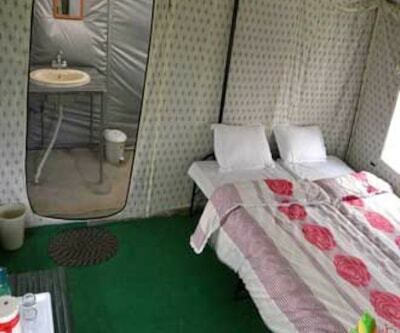 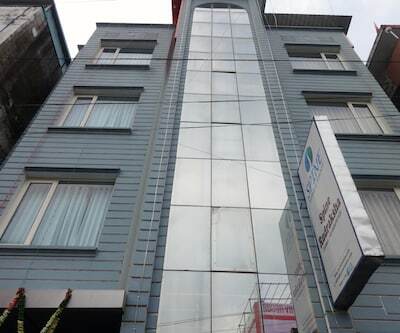 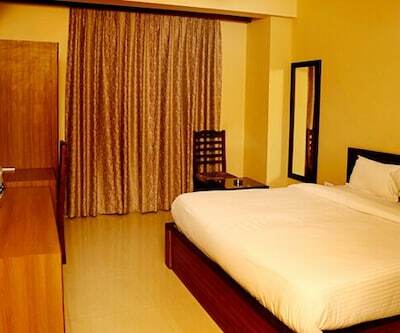 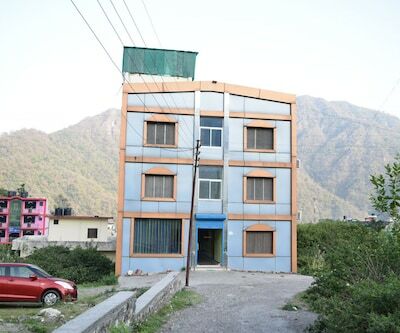 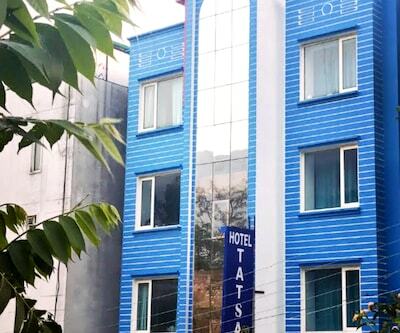 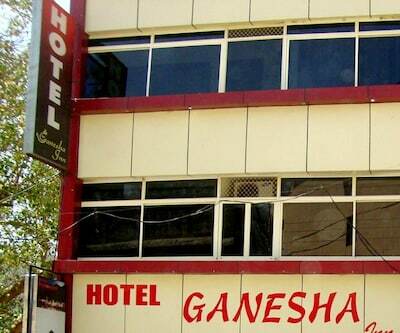 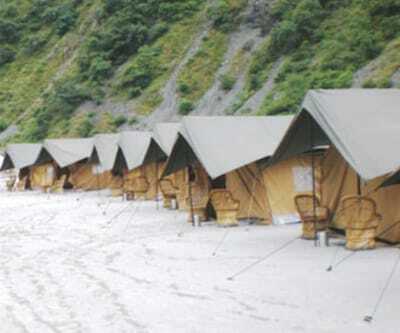 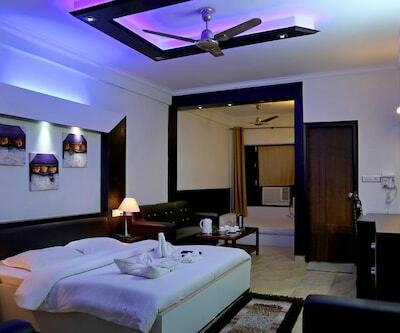 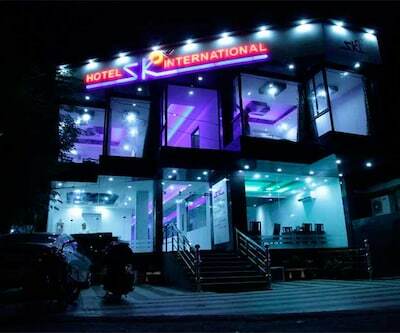 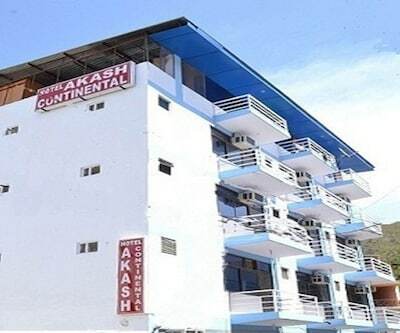 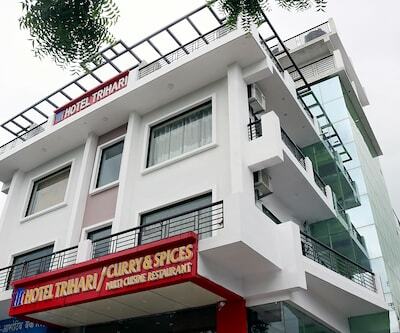 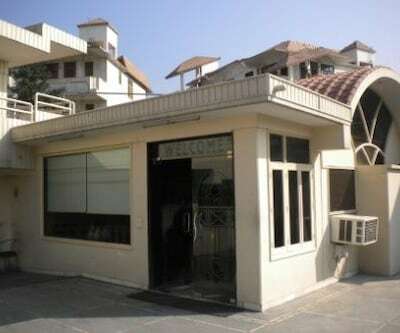 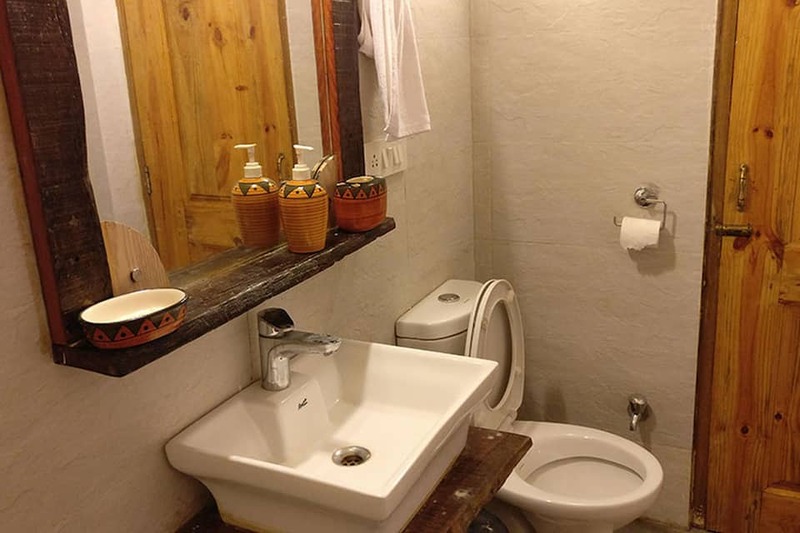 The rooms are equipped with amenities such as tea/coffee maker, clean bed, bottled drinking water, reading lamps, makeup mirror, and private bathroom with hot water supply.